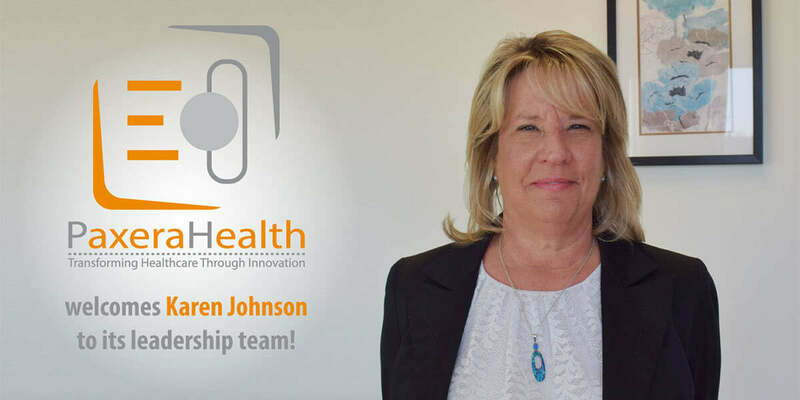 PaxeraHealth is pleased to welcome Karen Johnson into its leadership team. Johnson joins PaxeraHealth as the Vice President of Customer Support and Services. She is a medical technology, VNA and enterprise imaging industry veteran, having previously served in Senior Leadership roles for Cardinal Health, Becton Dickinson, Lexmark Enterprise Software, and Hyland Software. Most recently, she was the Director of Global Support Services for Hyland’s Healthcare Division. Johnson holds her Masters of Science in Strategic Leadership from Stephens College. We excitedly welcome her contributions as the PaxeraHealth team continues to grow and revolutionize the medical imaging industry.